I have a confession. Many moons ago I used to put myself on food restricted diets. Yes, that was a mistake. Mum used to diet and so I wanted to be just like her. I would be in competition with myself to see if I could survive a day of under eating. I would give me a sense of empowerment, and of course, I couldn’t do it. I would end each day exhausted, I’d under perform at school, then over eat, blame myself and feel angry, frustrated and hopeless every night. What a silly game! What a destructive game! I feel stressed just thinking about it. So this is why I am so passionate about – The Body Fat Release Diet. I can guarantee you I’ve done everything in my power to make sure you do not feel this way when you do this programme. Instead you will feel on top of the world enjoying a premium 2 course dining experience in an exclusive restaurant in either London or Kent when you finish the programme! I wasn’t overweight when I was dieting but you know how much a daughter wants to be just like her mum! And even if I had been overweight, that approach was completely the wrong thing to do. Yet so many people do it. At the time, mum didn’t know any difference so neither did I.
I feel the weight loss industry over years has conditioned us to think this way. That to undo high body fat levels for a period of time you food restrict yourself into submission and look for an instant result on the scales. When you are promised fast weight loss, that is exactly what most people get, but the real dream is to be able to be the person you want to be, and that doesn’t involve 6 months down the line, regaining all the weight you lost plus more. Our insecurities are exploited and the dreams we hold so dear to our hearts do not come true. This boils my blood. 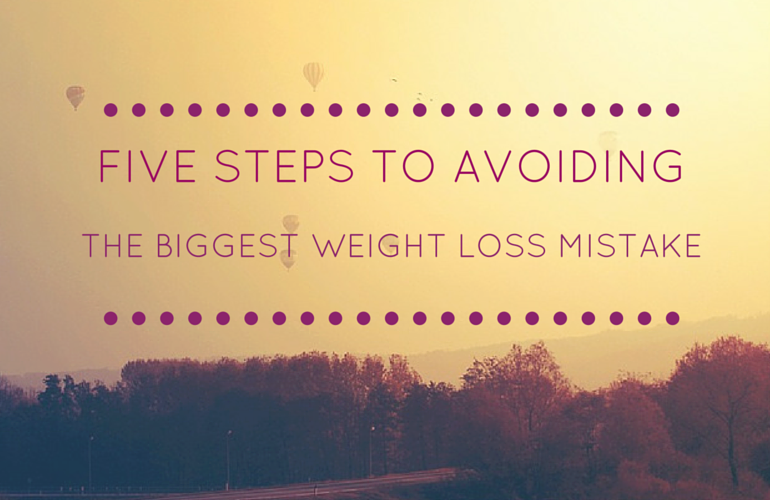 It’s the biggest mistake nearly everyone makes when it comes to weight loss. The average dieter spends £25,000 on ‘dieting’ in their lifetime. Yet 90% of the people who do weight loss programmes fail to keep the weight off. Think of how many holidays you could take with that money, how many extra wonderful healthy years you could enjoy with the people you love! What is it going to take for us to realise that ‘traditional’ weight loss methods are not working. Are you getting the results you want long term? I care about how you feel, that you can be in control that you can get long term returns – just like a serious investor – not a fly by night gambler! Step 1: Be the Tortoise and not the Hare – if you are not happy with your body fat levels, understand it’s the long term not the short term you must be thinking of, if you want to boost your metabolism! Step 2: Seek a permanent fix solution – avoid all rapid weight loss so called easy quick diet fixes like the plague. Get a coach who will help you win! Step 3: Get to the root cause – Open your eyes as to why you are not taking care of yourself as you should be. Accept and understand the cause so you can fix it. Step 4: Commit to learning how to connect food to your body to get results – your body is remarkable and the sooner you learn how to get the best out of it the better! Step 5: Release the negative ‘diet’ way of thinking – and replace with self love, happiness and abundance! The word ‘Diet’ comes from the Greek word ‘Diaita’ which means way of life! Create a way of life that is a way of life you really want to live! What is one specific thing that you will find the most challenging to overcome when undoing the weight loss mistakes you have made in the past – AND – what is one thing you can do to overcome that challenge? Do share your comments, I know there are so many people who will be helped and feel reassured by your comments. If this blog touched you, I know it touched me! Please share it with your family, friends and co-workers, and anyone who wants to flourish in life and be healthy and happy. Just click on the social share bar to the left. With healthy love and happiness!